Chaminol Shampoo is pH balanced for maintaining a healthy Skin and Coat in Dogs and Cats, it is uniquely formulated to provide deep cleansing without stripping the coat of it’s essential oils. 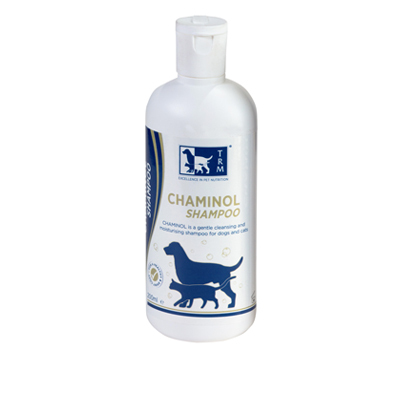 CHAMINOL is a gentle cleansing and moisturising shampoo for a healthy and shiny coat. 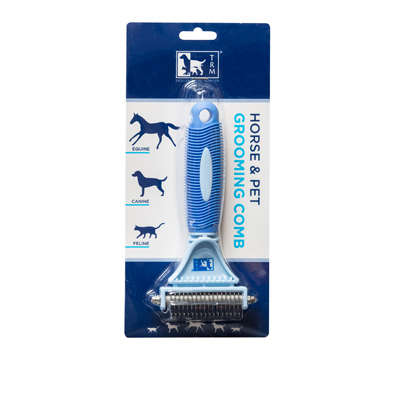 • Moisturises and conditions to leave the coat free of mats and tangles. 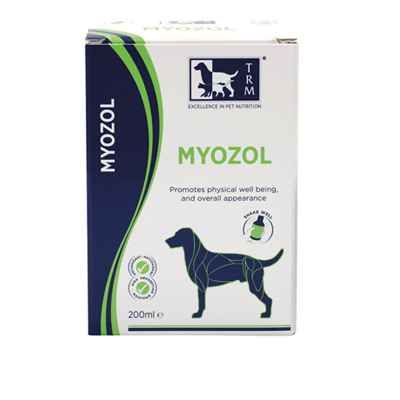 • Specially formulated to match the pH of dogs and cats skin. 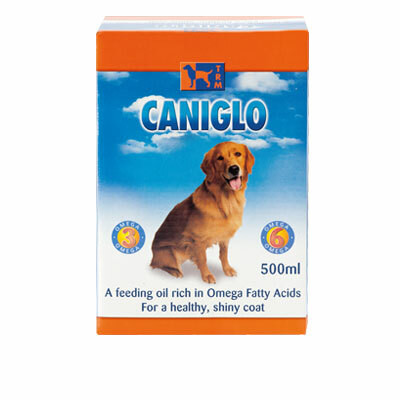 • Regular use of Chaminol helps ensure a healthy and fresh smelling coat. Chaminol Shampoo contains three active ingredients for the management of bacterial and fungal skin infections. In addition, it has de-greasing and descaling capabilities to improve covmmon coat and skin disorders, and is enriched with Vitamin B12 and Panthenol to prevent split ends and promote healthy hair growth. Wet the coat with lukewarm water. Pour shampoo along the pet’s back. Massage and work the shampoo into the coat, adding water as required to ensure that the entire coat has been covered. Leave in the coat for up to 5 minutes, after which it should be thoroughly rinsed until water is free of suds. Repeat if necessary. Frequency of use will depend on the coat condition, your Veterinarian will advise the most appropriate routine. 2% Sodium Thiosulphate (Source of soluble sulphur), 0.5% Salicylic Acid, 0.2% Para-chloro meta-Cresol. Aqua (Water), Sodium C14-16 Olefin Sulphonate, Cocamide DEA, Propylene Glycol, Sodium Thiosulphate, PEG-120 Methyl Glucose Dioleate, Glycerine, Parfum, Salicylic Acid, Polyquaternium-10, Para-Chloro Meta-Cresol, Sodium Hydroxide, Panthenol, Cyanocobalamin, Cinnamal, Amyl Cinnamal, Eugenol.